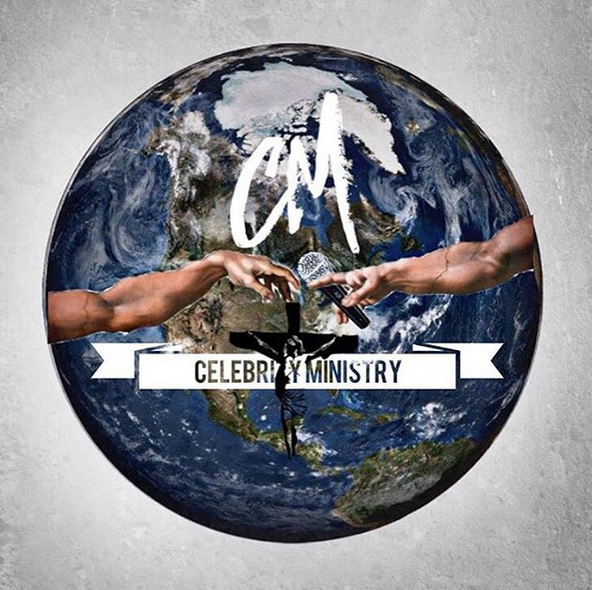 RANDOM ENTERTAINMENT: [MINISTRY] @RIHANNA IT'S TIME TO LET IT ALL OUT! 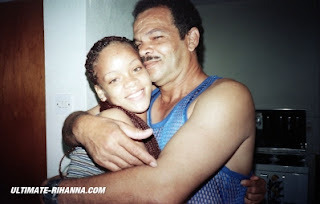 [MINISTRY] @RIHANNA IT'S TIME TO LET IT ALL OUT! I got off work this morning listening to Chris Browns latest joint: I Can’t Win! The song is definitely a plea to Rihanna. But a plea to do what? He mentions how she loves the “bottle” referring to her drinking…he mentions the yelling and her unwillingness to compromise..yet let’s it be known he still loves her. When I heard the song I knew the first thing the blogs would report on is the lyric mentioning the “bottle” but how would they speak on it? Do I believe based off what she has allowed the public to see that drinking/smoking are at an all time high…I absolutely do! And to be honest watching Chris do his recent interviews (and the fact he has a medical marijuana card lol) he seems high too much for my liking as well as smoking cigarettes (do they even realize they are singers smh)! Yet I will say we SEE Rihanna doing it often because she allows us too see. The first thing I have learned as minister is when people don’t even attempt to hide the problem they are SCREAMING for someone to help them. But who is the person God has called forth and GRACED with the anointing & patience to see the mission through? We know everyone got tired with Michael Jackson, Whitney Houston, & that’s just recent superstars! This picture right here says soooo much! Now here we are watching Chris & Rihanna rekindle their friendship/love affair and people are talking publicity stunts! Wow! As for Rihanna she is sitting at what I believe to be the pinnacle of her career (are their any more records to break), and she has perfected this good girl gone bad image! Needing more publicity is not needed! Going to court with Chris has NOT benefitted her one bit with album sales/single sales but it has changed the minds of some of my closets friends who refused to have anything else to do with his music/career. And yes that’s crazy but it’s their right. What did Chris have to gain…the one woman he loved with every fiber of his being. I don’t think she maneuvered her way back into his life…in her time she decided she wanted it again. He could have easily said NO! If she had a drinking problem before…he already knew that! He didn’t have to break up with Kae to be her friend we all know that. Chris NEVER thought he would do to a woman what he watched his step dad do his mom..but it happened! I’m sure he denied that even existed in him…but it happened and it doesn’t even matter why! 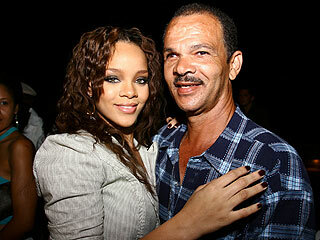 Rihanna same way…I’m sure she never saw herself “as her father” and yet she find herself with those same issues! So who is praying for them vs waiting for her to be found dead, or some tragic ending as his dad speak of! I was raised watching my mother/2aunts/die early due to alcoholism! They were all physically abused by their mates and they all denied they had a problem! Another commonality they watched as their father beat their mother and vowed to NOT go through the same thing yet all became victims! And my two uncles both hit on their girlfriends at some point! Yet I (who once smoked & drank one day said that’s enough)! How though…I have my life to Christ! And EVERYTHING CHANGED! When you have a coping mechanism that seemingly works for you it’s hard to replace it with SOMEONE YOU CAN’T SEE…cause Faith seems to distant! Is Chris a changed man when it comes to his temper…I believe so when it comes to Rihanna, but all around he still working on it…but it took tragedy for him to see he had a problem! I’m praying it doesn’t take that for Rihanna to see it! 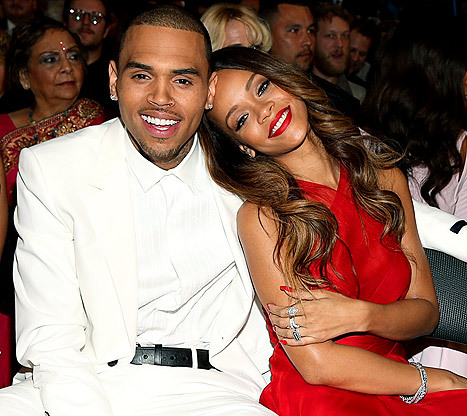 Honestly I don’t think Rihanna is attempting to hurt Chris…it’s herself that she’s destroying! In the Oprah interview when she was talking about her dad she spoke about EVERYTIME a guy got to a certain point in her heart she would shut down and break it off! She didn’t want to be loved…(watching her parents relationship) and in her eyes when she let go the one time she let go it was with Chris then boom ‘09 happens! And NO her issues are NOT Chris’s fault..it just brought back to the forefront of why she protected herself in the first place! Why do I even care? Heck why does any of us? One I’m a Taurus like Chris..loyal to a fault! And stubborn! Also anywhere I put my MONEY I pray (cause itS a seed)! And I like to see how that seed is growing! I’m an unapologetic Lakers fan through and through lol and I am vested in each player! It’s not my business but yea it’s my business to pray over my investment! And if its in public view then I can speak on it! But I will be careful of this because this tongue is POWERFUL! I love these kids and want Gods Will for them both! We see Chris support system in full view, the question becomes who is Rihanna’s? Let me start the ball rolling…I’ll be her support! Prayer works!